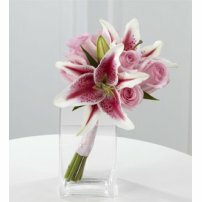 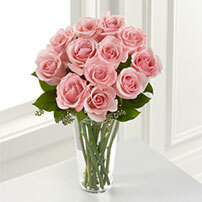 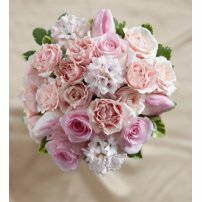 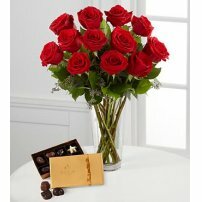 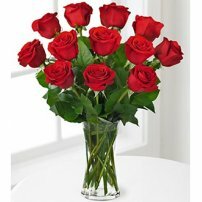 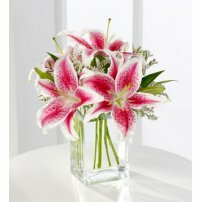 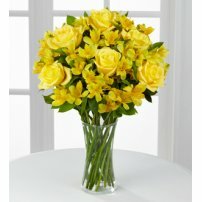 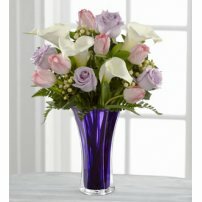 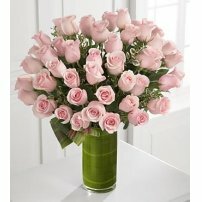 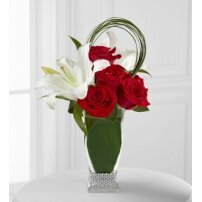 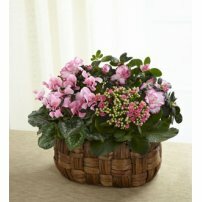 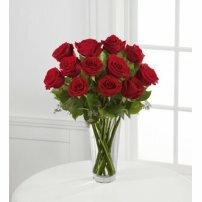 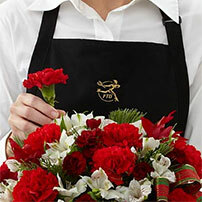 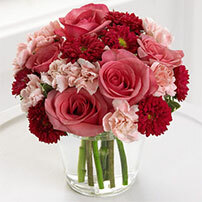 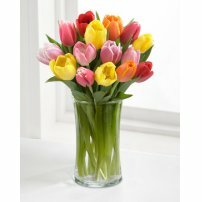 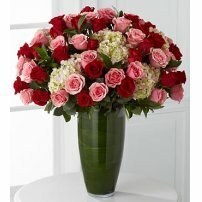 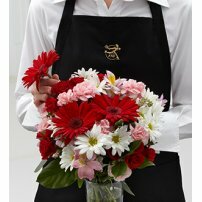 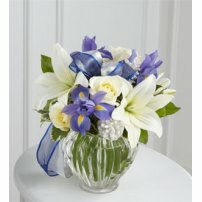 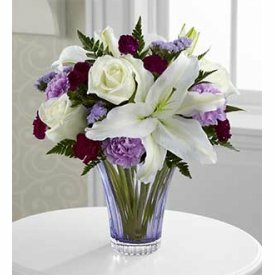 At Flowers to US we know how significant the occasion of an anniversary is. 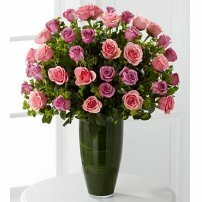 Our Anniversary floral arrangements will surprise your dear ones with the exquisite color and aroma of the flowers. 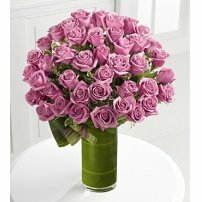 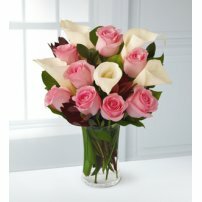 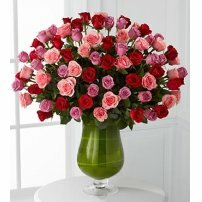 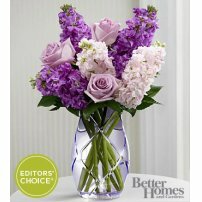 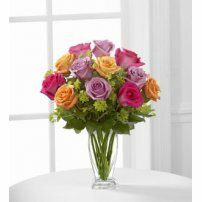 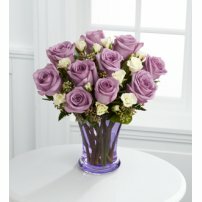 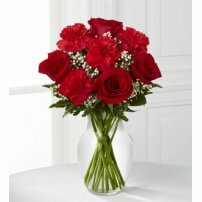 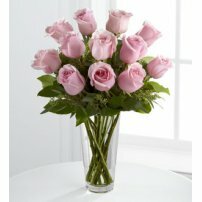 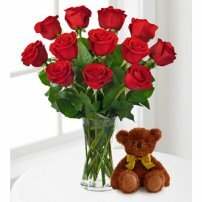 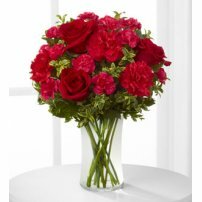 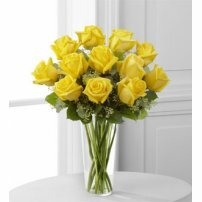 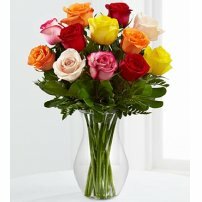 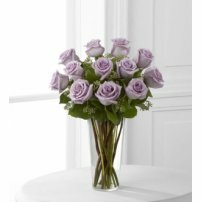 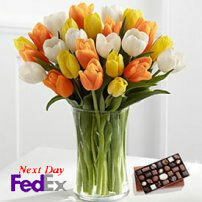 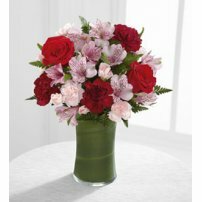 Surprise them as they deserve with Anniversary Flowers from Flowers to US!